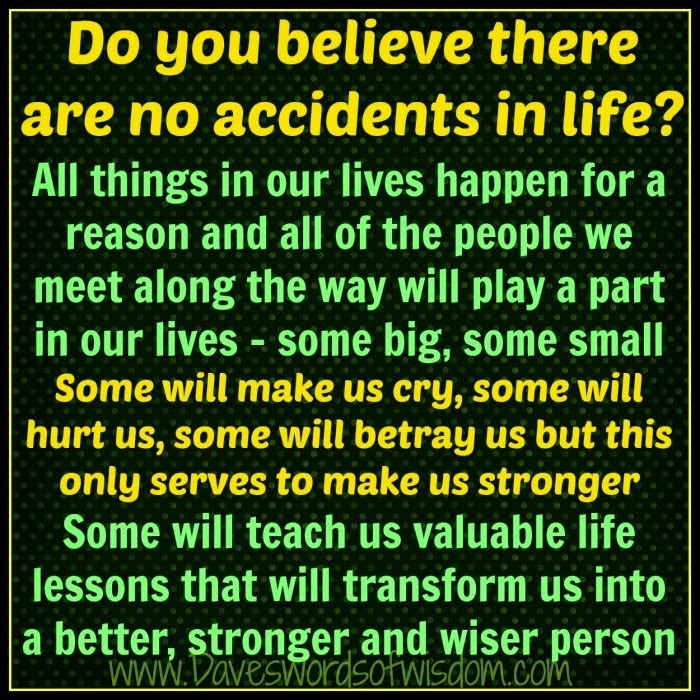 Daveswordsofwisdom.com: Do you believe there are no accidents in life? 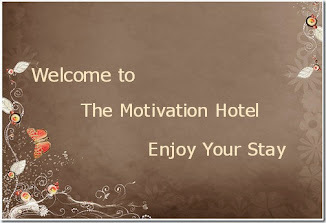 Do you believe there are no accidents in life? a part in our lives some big, some small. betray us but this only serves to make us stronger. 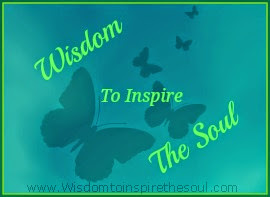 transform us into a better, stronger and wiser person.